“Revelation Two – Monitor” built by Rafal (Poland) Update! 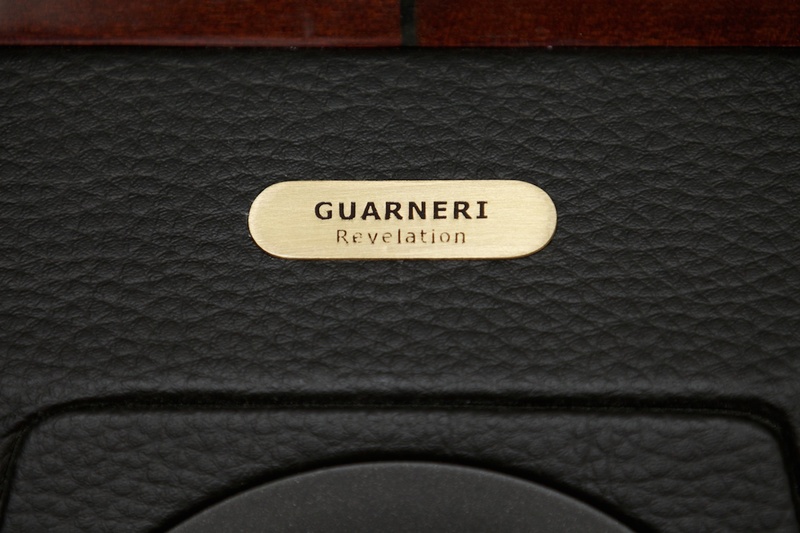 Here´s a picture and review update of Rafal’s beautiful creation of the “Revelation Two – Monitor” design inspired by the “Sonus Faber Guarneri Memento” loudspeaker. Read full article |Comments Off on “Revelation Two – Monitor” built by Rafal (Poland) Update!